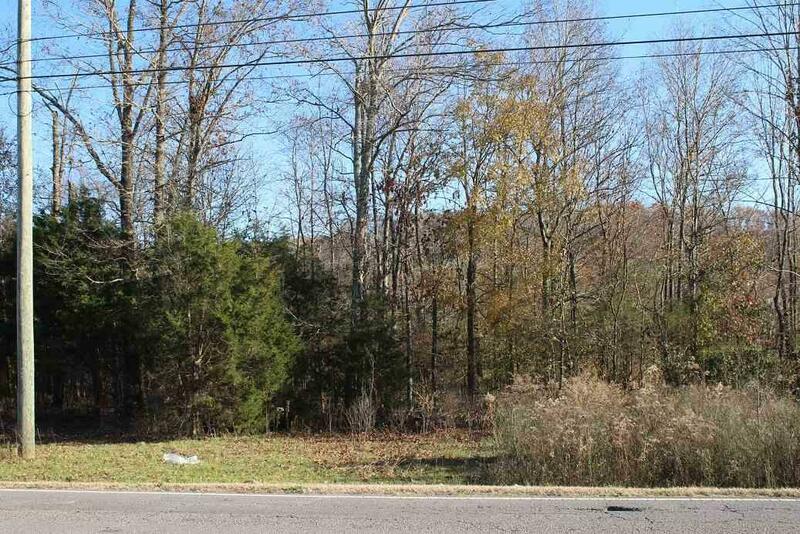 13 ACRES ON AIRPORT ROAD. 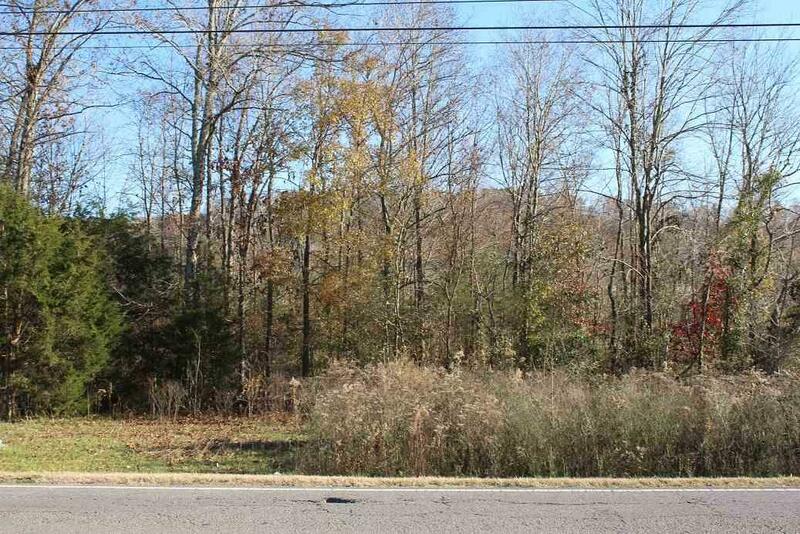 Airport Road is Fort Payne's business heartbeat and this land is prime! Zoned M-1 with public utilities at street. And convenient to two I-59 exits. Now is the time to build your business. Great pricing so call now. Only $150,000. Possible Owner Financing! Listing provided courtesy of Ole Heritage Realty, Inc..